Want a fun and brag-worthy way to burn off all that king cake and booze you’ll be consuming this Mardi Gras season? Rock ‘n’ Roll is a fun race for all levels, from the elite athlete to the tutu-wearing, beer-chugging walker. 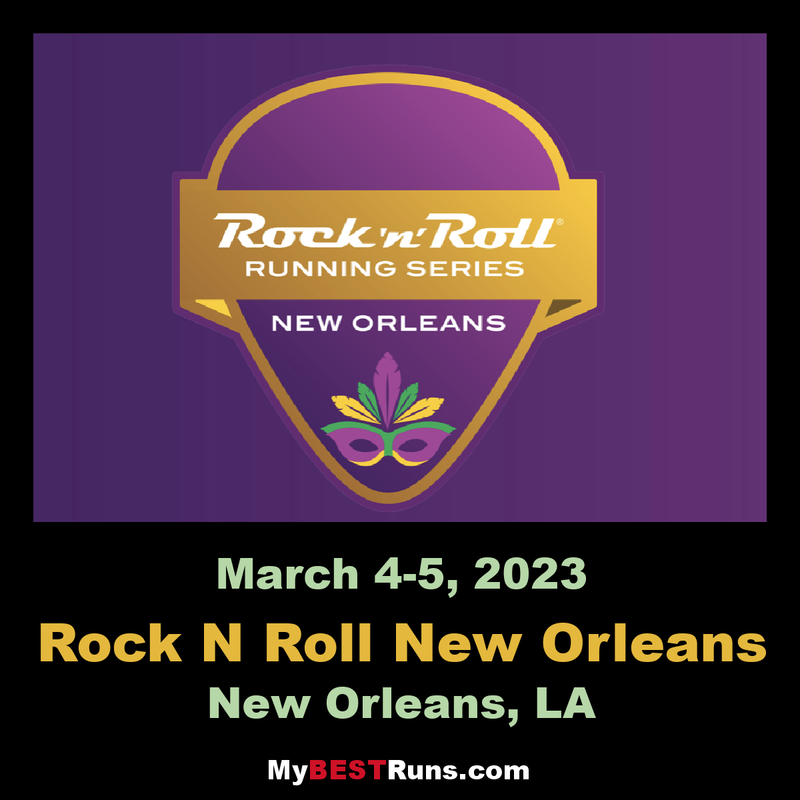 So, whether you’re doing it for the glory, for the medals, or for the free shots and mimosas along the route, Rock ‘n’ Roll has something for everyone—from those who want to PR to those who just want a PBR. 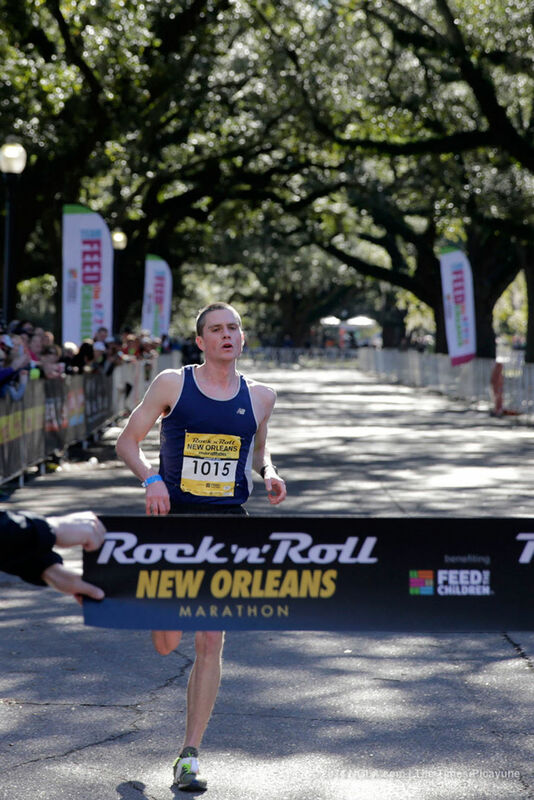 Rock N Roll New Orleans was a great race. It was well organized, showcased many of the city's landmarks and had great entertainment. As soon as I finished a volunteer handed me two cold beers. Enjoy the flattest, fastest, most fun marathon course and be entertained by music as you cover your 26.2 miles. Go the distance and reap the rewards with a headliner concert.